I finished reading Jupiter Travels by Ted Simons. 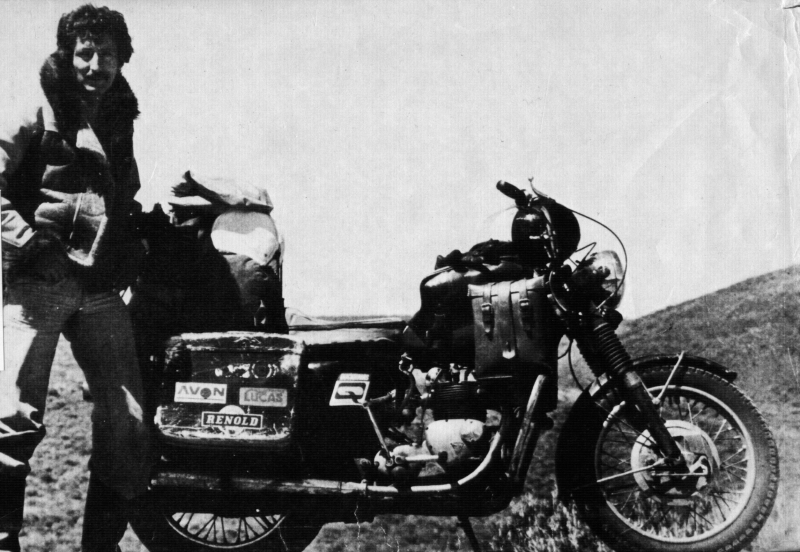 This crazy British journalist went around the world in 1975 - in a Triumph motorcycle, took 4 years and lived to tell the tale through his book. Each of us are sent to this world to experience life. It is all programmed before we are planted on earth. Some of us let the soul's true purpose come out - some of us let the ego, self-imposed chains to prevent the soul from going in its journey.